Erosion & Sediment Controls - Delmarva Site Development, Inc.
Our team takes pride in maintaining excellent relationships with the regulatory agencies and inspectors that oversee our projects. 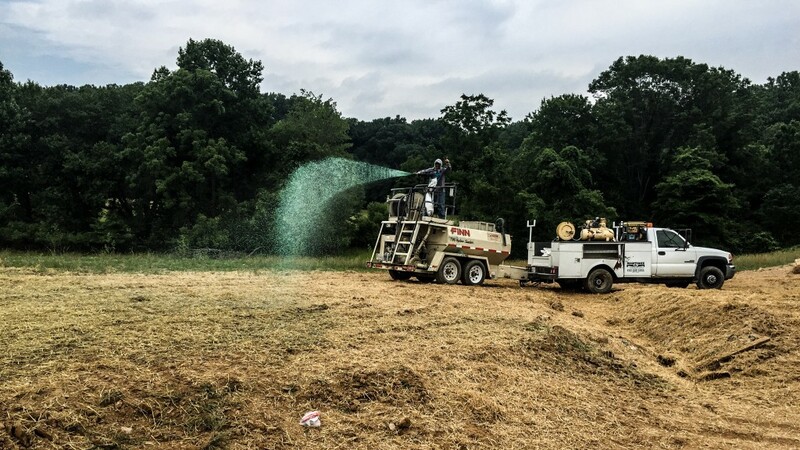 These relationships and our reputation allow us to take a proactive, cost effective approach toward the establishment and maintenance of our erosion and sediment control measures. Having worked on numerous projects with varying degrees of difficulty and wide ranging requirements, our team is able to analyze your site and provide constructive feedback in both the design and construction phases. We keep your project in compliance, meeting and often exceeding agency requirements.